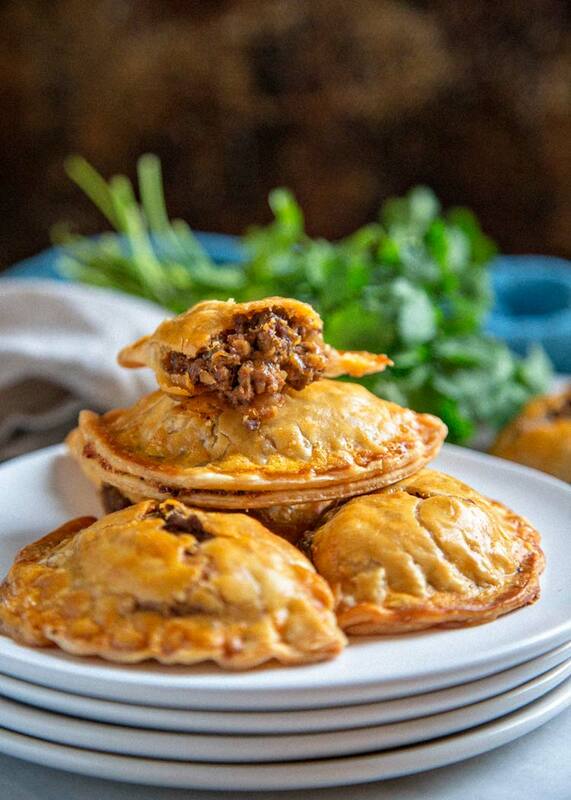 These Mini Taco Hand Pies are a cinch to make using refrigerated pie dough instead of crunchy taco shells, seasoned ground beef using my Taco Seasoning, red onion, refried beans and cheese. Now some of you out there might be thinking, “aren’t these empanadas?” and I’d have to say yes and NO. 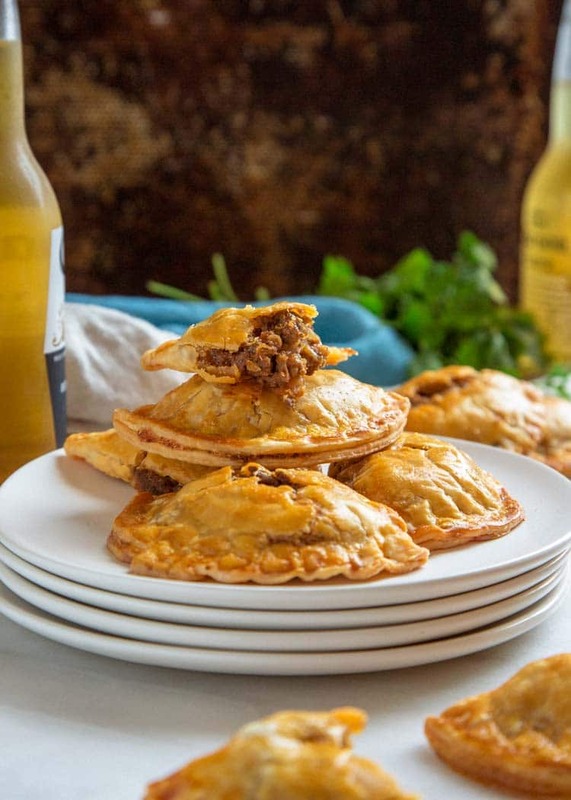 To me, an empanada really needs to have homemade dough, otherwise it’s cheating, and I’m not about to get into a “authentic” story here either, so save the comments. If you’re looking to find “authentic” empanadas, try my Empanadas Mendocinas, or these Shredded Beef Verde Empanadas. 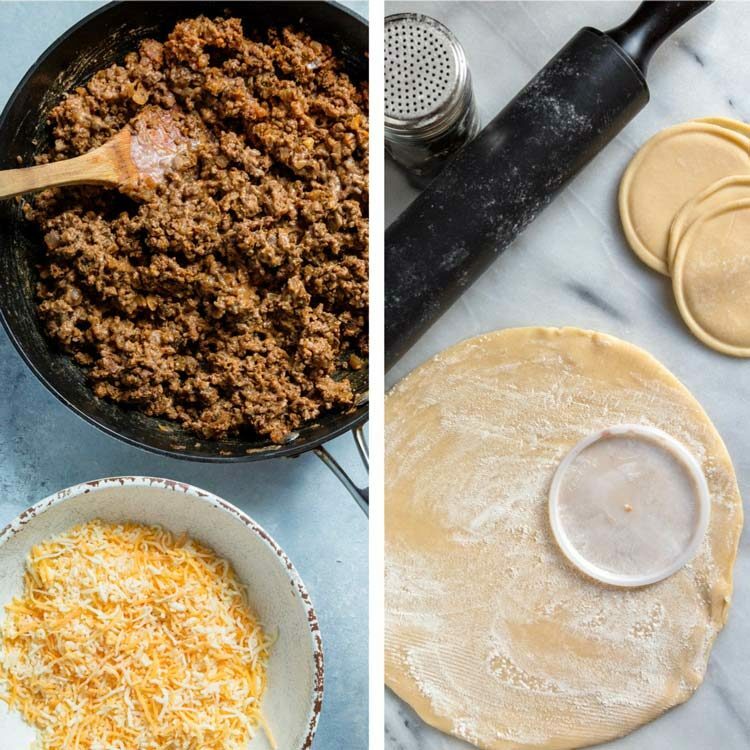 Since I used frozen pie dough here, and since this was a taco filling, hence the name. 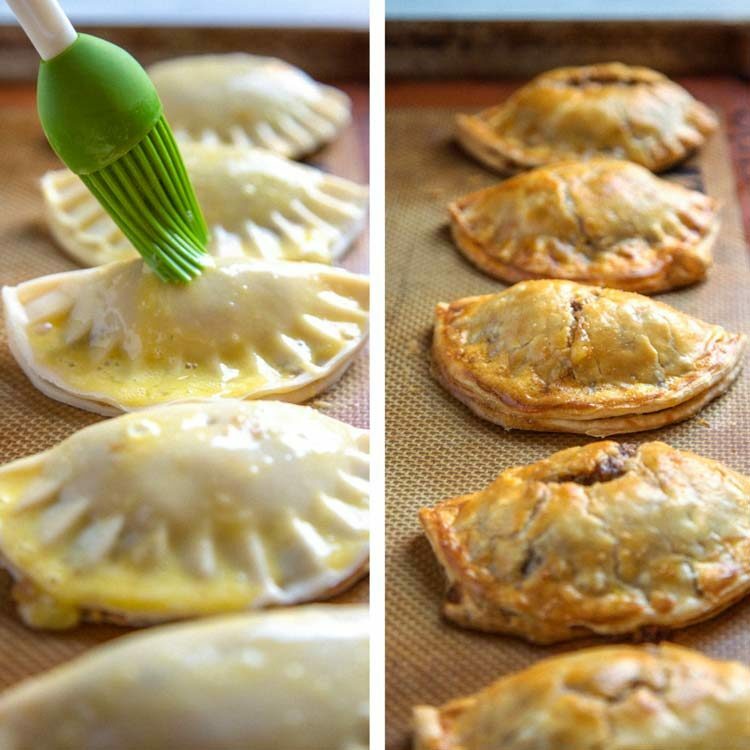 These Mini Taco Hand Pies were the result of leftover taco filling from the previous night. Think of a burrito or taco filling wrapped up in a flakey pastry dough baked until all golden and delicious. 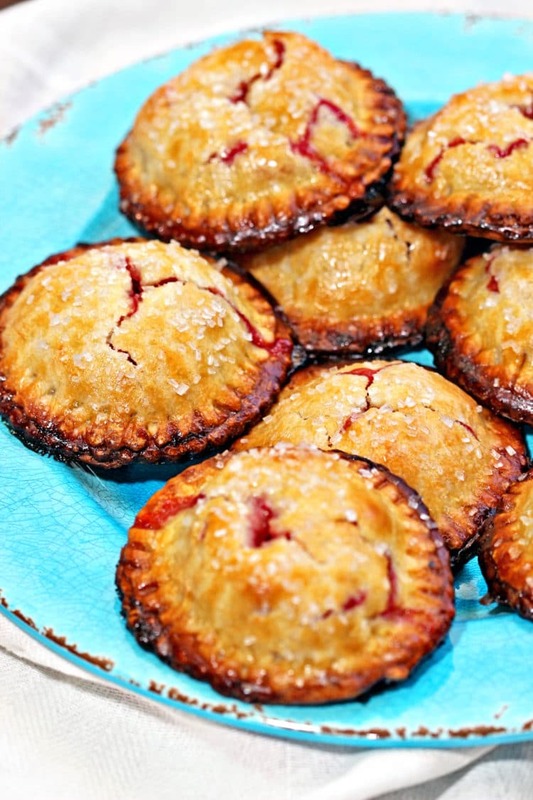 That’s what you get with these easy to make Mini Taco Hand Pies. I didn’t want the same meal and with pre made pie dough in the freezer they came together in no time. I had pepper jack and cheddar cheese, but needed something to hold it all together and hit up a local Mexican restaurant for a pint of refried beans. That worked perfect! I used the lid of the refried beans container, it was 4 inches, to cut out the dough circles. Scoop about two tablespoons of the meat filling and fold. Press those edges to seal and a egg wash on top. I made them and before baking them decided to pop them in the freezer for safe keeping. 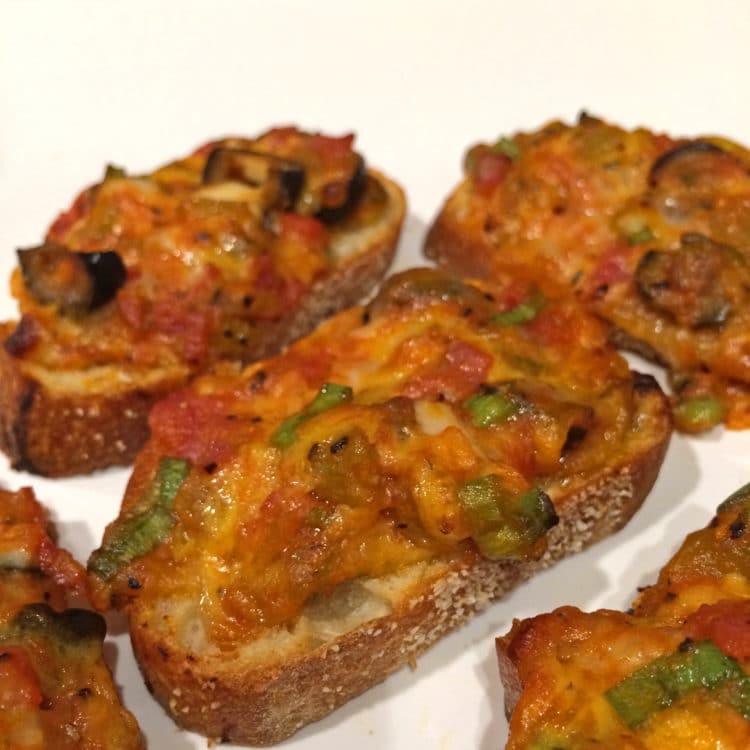 They ended up being perfect for lunch over the weekend! Flakey, golden brown pastry dough surrounds a flavorful taco-styled beef mixture. 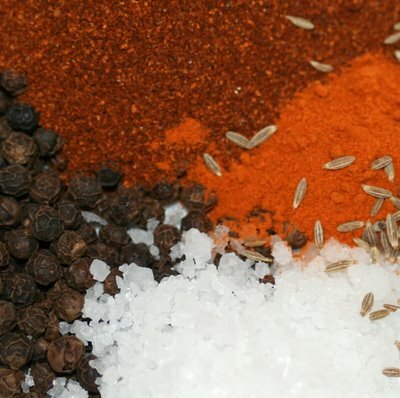 I sauté the red onion with the ground beef and add My Homemade Taco Seasoning Spice Blend, a perfect blend of cumin, chili powder and the warm spices. 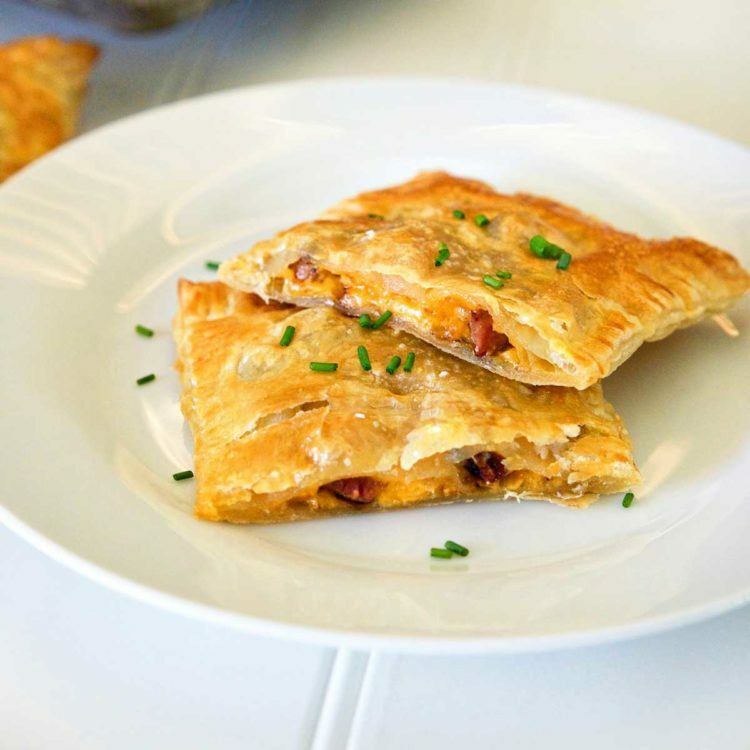 With some refried beans to hold it all together and lots of pepper jack and cheddar cheese this filling is perfect. 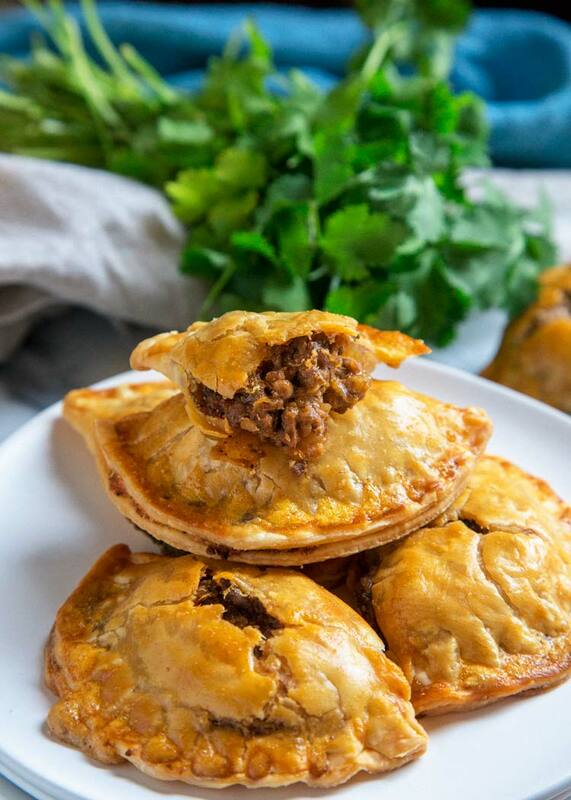 On the go snacking made easy, these Mini Taco Hand Pies are great for lunches, dinner with a salad and they freeze well for later. 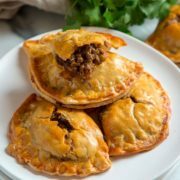 For other Tex Mex ideas, try my Easy Chicken Tamale Pie, Tex Mex Stuffed Peppers, or these Rhubarb Baked Empanadas. Enjoy! Think of a burrito or taco filling wrapped up in a flakey pastry dough baked until all golden and delicious. 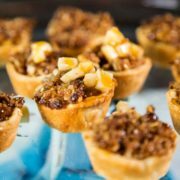 That's what you get with these easy to make Mini Taco Hand Pies. Makes 24. In a large skillet brown ground beef, red onion and Taco Seasoning Spice Blend over medium heat, breaking up to crumble. Add the refried beans and stir in cheese. Set aside to cool slightly. Meat mixture will thicken. On a lightly floured surface, roll out a pie crust to about 1/4 inch thickness. Using a 4 inch round circular mold (I used the refried beans container lid) cut 6 circles, re-rolling dough if needed. Repeat with other pie crusts for 24 circles. Brush the tops and sides with beaten egg then pierce the top of each with a fork. Bake for about 15 minutes or until golden brown. 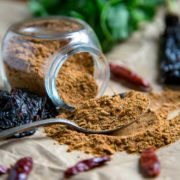 See my Taco Seasoning Spice Bend Recipe or use your favorite. I buy a pint of refried beans and used 8 oz (1 cup) to keep the beef mixture holding together, but not too loose. These can be frozen and sealed in an air tight freezer bag or container at this point for future use. Brush with egg wash after thawed and follow remaining instructions. I can’t find where you say how many are a serving. It says it makes 24 hand pies and the nutritional info says per serving but I can’t find you defining a serving. Is it per a single hand pie? The quantity is 24, you determine how many are a serving is to you. The nutrition information is for each Jill. Hi! So glad that I found your site! I’m going to try your honey balsamic brussel sprouts for sure, but then I saw this recipe. This is going to be my new use for leftover taco meat! Going to the store to get pie crust and beans now. 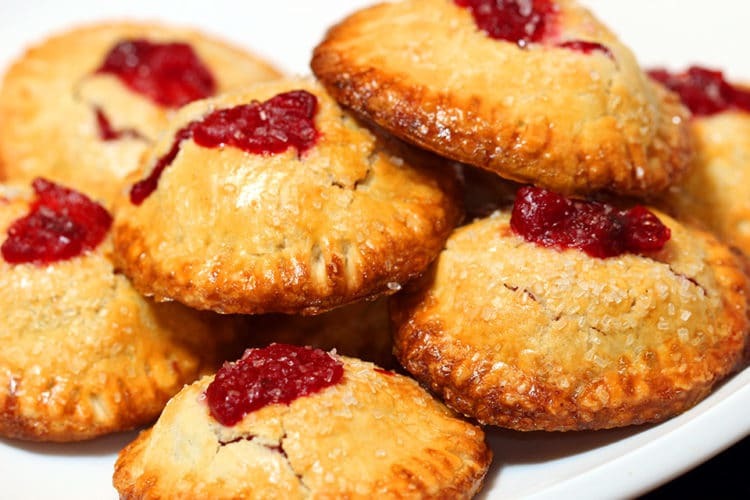 Oh I wish I hadn’t stopped by your blog as I’m craving for some hand pies now! :) These bad guys look and sound so delicious (I would say insanely). Well done Kevin! Thanks a lot Ben! Hope things are going well for you two in your new city. Cheers! I love this idea! My kids would definitely eat them. Thanks! Thanks so much Jack, appreciate you stopping by to let me know. Cheers! My son Casey is going to LOVE these Kevin! He’s home from college in a few weeks. I’ll definitely add these to our menu! Thanks! 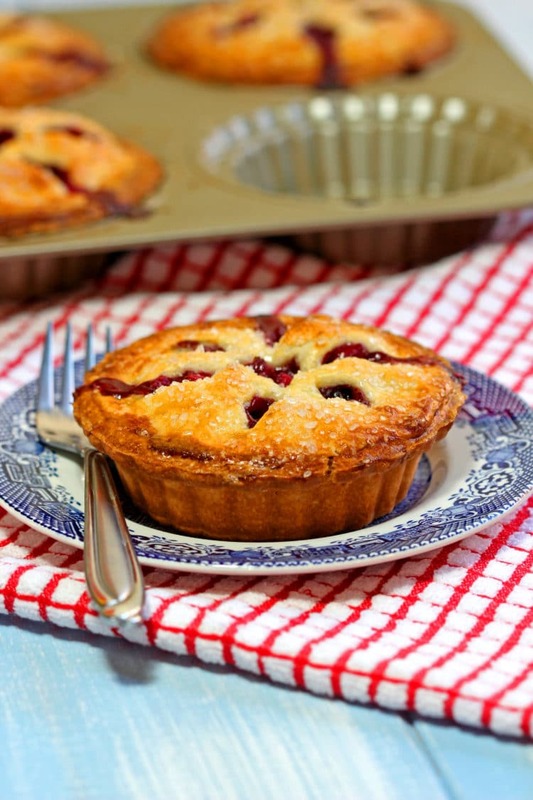 Join the discussion…If you make ahead and freeze, do you thaw or bake frozen? Thanks! I thaw and then bake personally. Need to make another batch to freeze and test freezer to oven to give exact times, though. You? There’s something that really appeals to me about hand pies! And this taco version is such a great idea and a yummy way to mix up taco Tuesday. Happy Friday Kevin! I am TOTALLY down for calling these bad boys mini taco hand pies!! And, I’m even more down for shoveling these into my pie hole on repeat! It’s been a long, crazy week and I deserve ALL the tacos in mini hand pie form! Pinning! Cheers!